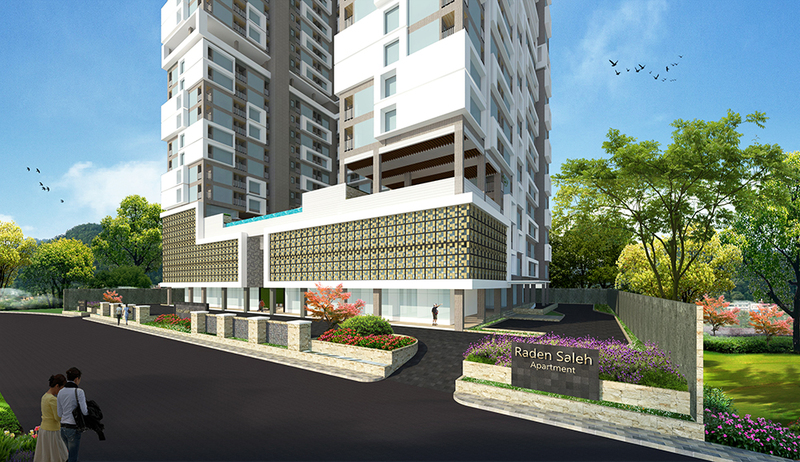 Apartment Raden Saleh is a Mid-scale Residential consisting of more than 800 apartment units, and townhouse with private parks. With the urban approach to the development, we provided urban communal hub at the ground floor area. With live music and FnB areas, this development will not function as a secluded will not function as a secluded gated community but as a part of urban lifestyle.